A straw flower cactus is a cactus that has a straw flower (or strawflower) attached to it, either with hot glue or a pin. 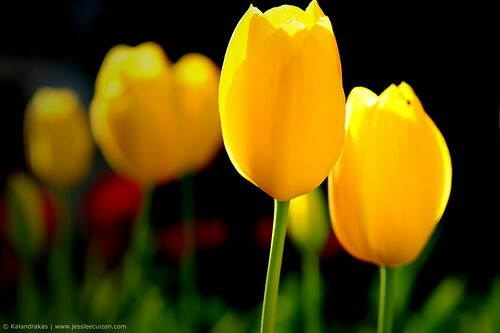 The flower is the bract of Xerochrysum bracteatum and is named for its papery, straw-like texture. The flowers are used to "dress up" the cactus, usually to enhance sales. 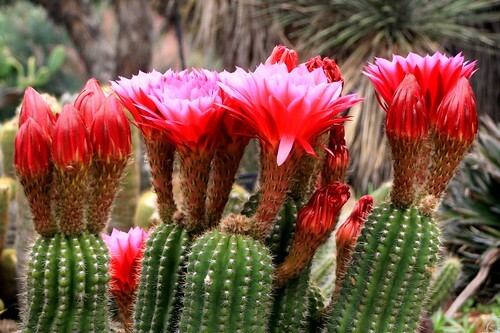 Many home gardeners are fooled into believing that the attached flowers are the actual flowers of the cactus. Straw flowers have the unusual ability to open and close, even though dead, in response to the level of humidity in the air. Although this action may seem lifelike, the flowers require no extra care beyond what you give the cactus. Genuine cactus flowers bloom for only a day or two. Place your cactus near a window that gets bright but indirect light. Do not place it directly in the hot sun. 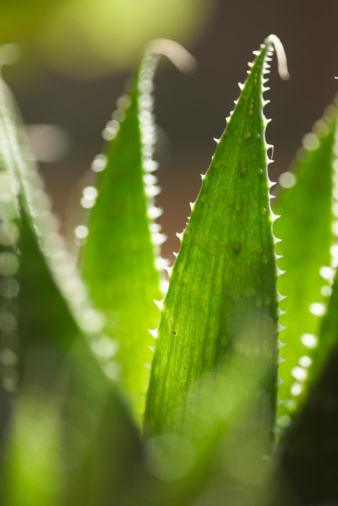 Most potted cacti were either raised indoors or in a greenhouse and can sunburn, according to information published by Texas A&M University. In addition, the straw flowers fade in the sun. If you want to set your cactus outside, place it in a location that receives partial shade and gradually move it into a sunnier location. Feed your cactus soon after you bring it home. Potted plants need a dose of nutrients added to the soil now and then. Once every six months use a water-soluble, slow-release fertilizer formulated for cacti and succulents. Alternatively, give the cactus a low dose of 5-10-5 fertilizer once in the spring, summer and again in the fall. Water your cactus when the soil dries out. 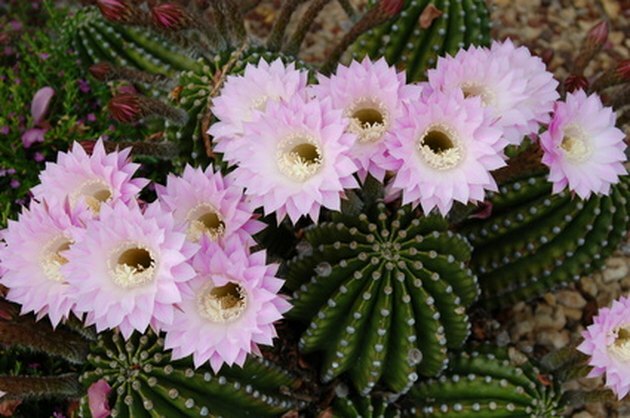 Cacti are drought-tolerant plants and can be left without water for several weeks. In general, water once a month, or when a stick inserted to the bottom of the pot is still dry when pulled out. When Do Cactus Flowers Bloom?